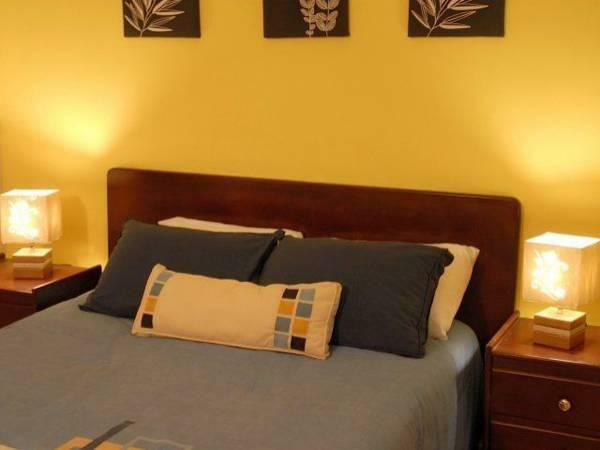 ﻿ Book Albrook Inn (Panama City) - 2019 PRICES FROM A$76! 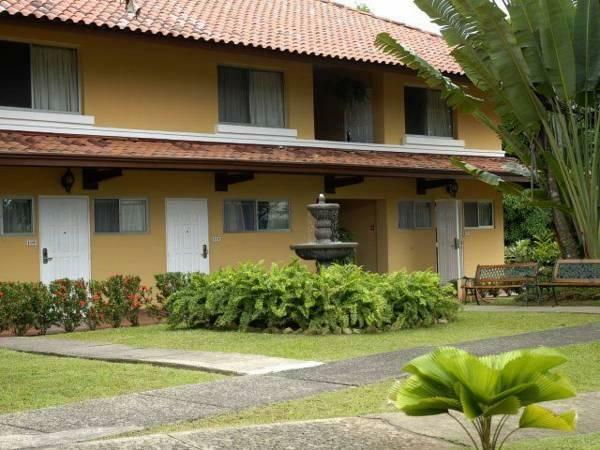 A 5 minute drive from Marcos A. Gelabert Airport, Albrook Inn is just 2.5 miles from central Panama City. It features an outdoor swimming pool, hot tub and a restaurant overlooking its attractive gardens. 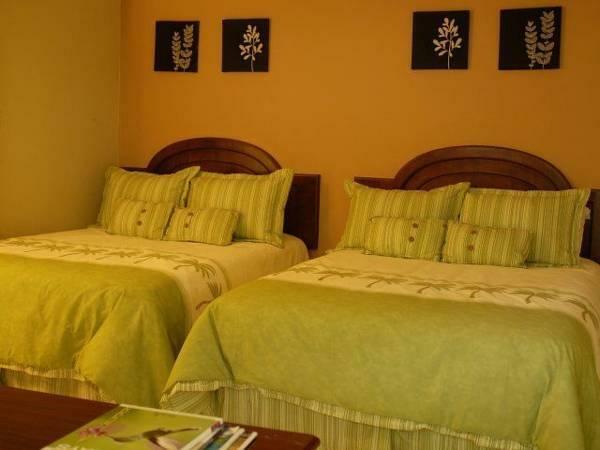 The Albrook Inn has simple, modern décor and offers rooms with balconies and views of the grounds. 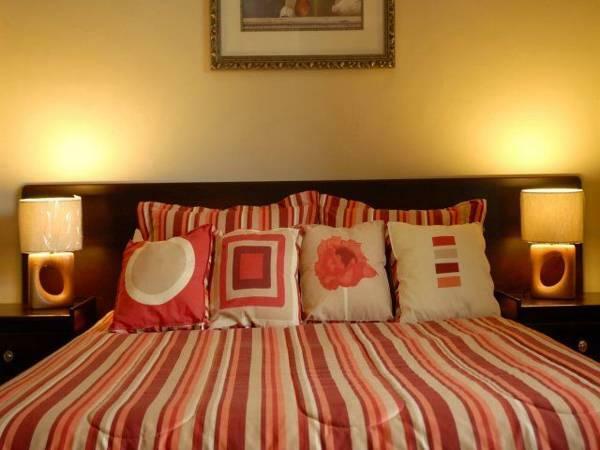 All accommodations comes equipped with air conditioning, a flat-screen TV and free Wi-Fi. A range of Panamanian cuisine is served in the Albrook’s restaurant. There is also a terrace. The Inn has a picturesque setting, less than half a mile from Camino de Cruces National Park. The famous Panama Canal is a 20 minute drive away.